 Scotia RMA Limited provide a wide range of services within the reactive maintenance, planned maintenance and facilities management fields. Our activities embrace response maintenance, general maintenance, minor works, refurbishments, roofing works and dilapidations. We operate a 24 Hour Nationwide Service which includes our own regional tradesman ranging from Roofers, Plumbers and Electricians to Decorators and Joiners. © Copyright Scotia RMA Limited.